Thanksgiving is one of the most celebrated holidays in the united states. 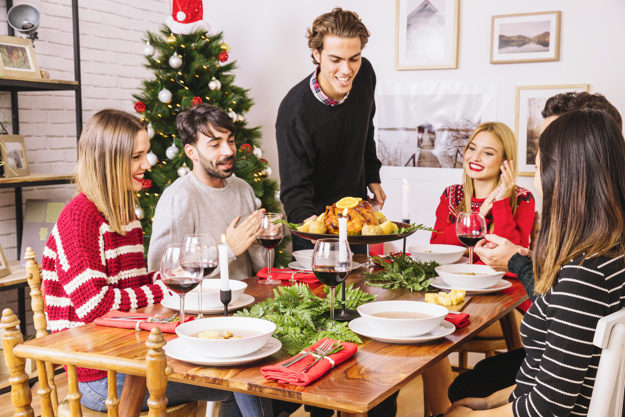 It also marks the beginning of the holiday season; the weeks leading up to Christmas, Hanukah, Kwanza and the winter solstice, which are all widely-celebrated holidays in the US. For retailers, Thanksgiving begins their busiest season! Thanksgiving is celebrated on the fourth Thursday of November. It was founded as a national holiday by one of the most famous presidents of the united states, Abraham Lincoln during the dark days of the American Civil War. 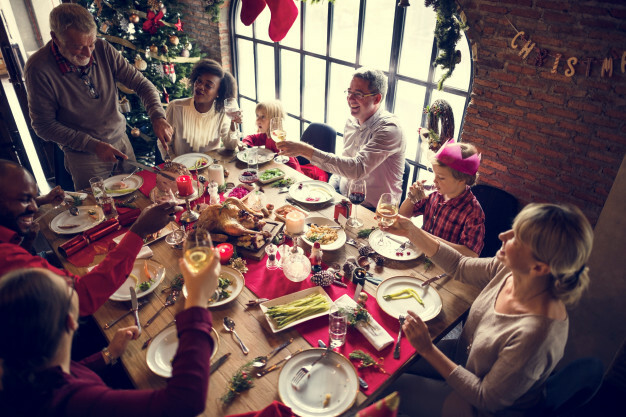 Even though the holiday was officially born during this conflict, it's more associated with the initially good relations between the first European immigrants and the Native Americans. 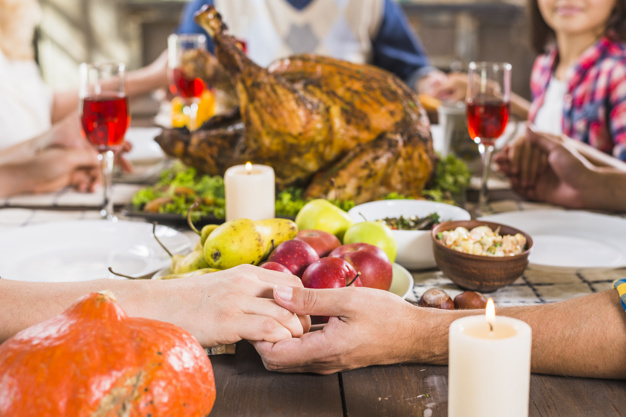 Thanksgiving, to a large extent, is about having a feast with friends and family. Where turkey is the traditional main course alongside yams, squash, pumpkin pie, cranberries, and other rich and filling foods rounding out the meal. Some families spend weeks preparing for their Thanksgiving feast and to stuff, oneself is most certainly encouraged! 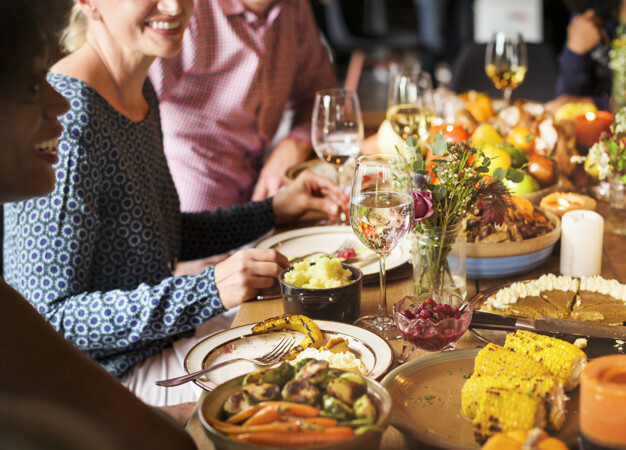 The Thanksgiving meal of today is rooted in the meal that the pilgrims from Europe shared with the Native Americans on the first Thanksgiving. This was quite a feast! Turkey, duck, goose, squash, corn, and a plethora of other foods were shared between the Europeans and the Native Americans. This original fete was said to go on for three full days! Football is another tradition during Thanksgiving celebrations in the United States. Watching the football game while preparing the Thanksgiving meal is an important part of the celebration for many families. Families that aren't sports fans, however, may opt to spend time outside enjoying the crisp autumn air or may find other diversions to enjoy while the turkey cooks. Thanksgiving is not a uniquely American holiday. There are similar celebrations in Canada, for instance. 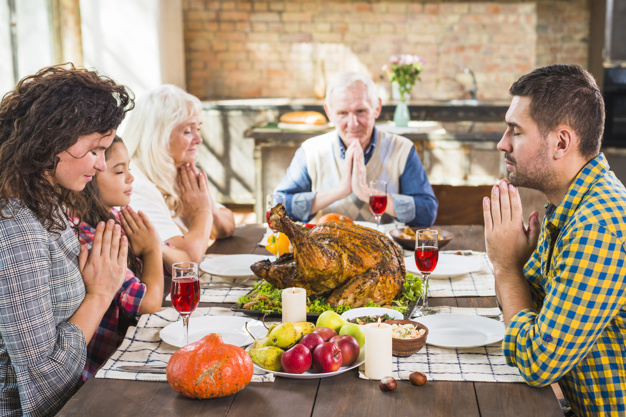 The concept behind the holiday is showing thankfulness by having a feast, this spans many cultures. We feel blessed by all the moments that this wonderful year has been able to offer us, we thank for the great support that you have given us, we are all so busy with our daily lives, our jobs, our friends and loved ones, that there are not that many occasions that we get, to get together as a family, but this is one of those moments were we can enjoy together. 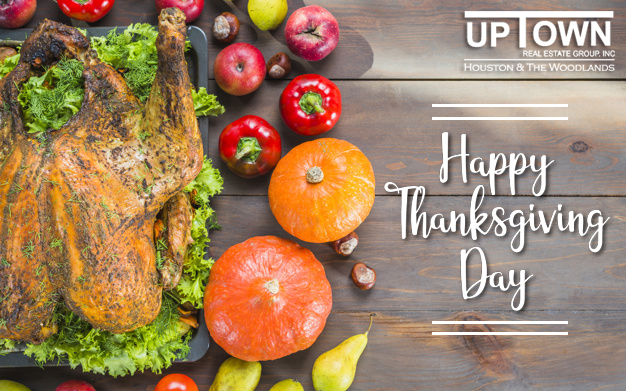 In the name of Uptown Real Estate Group We want to thank you for this day, thank you for each other, thank you for making this day what it is and thank you for all of you just being you! Happy Thanksgiving!